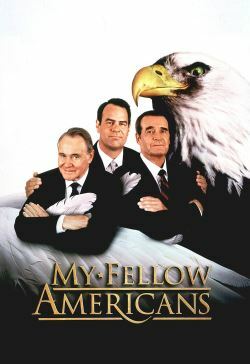 Kramer and Douglas, two former presidents from opposite ends of the political spectrum, become reluctant allies when they become the target of a conspirator in President Haney's administration. The two ex-presidents realize they have an enemy within the government and set out to find evidence that will clear their names. The search takes them across the Southern Appalachians; along the way they meet a homeless couple, thwart kidnapers in the parking lot of a fast-food restaurant, and find themselves marching in a gay pride parade.